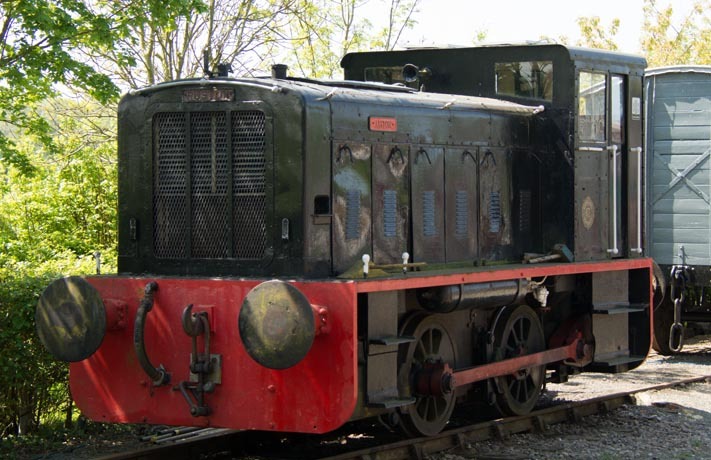 0-4-0 Ruston Diesel shunter 'Alston' at Brockford and Wetheringsett station on the 7th May 2018. 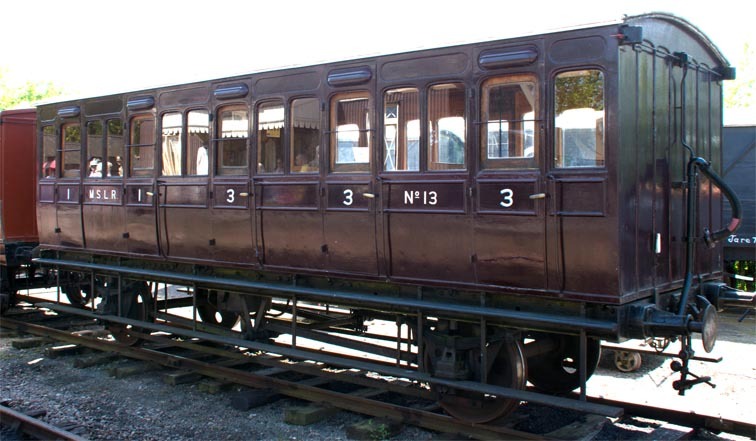 Cockerill 0-4-0VBWT tram No. 2525. 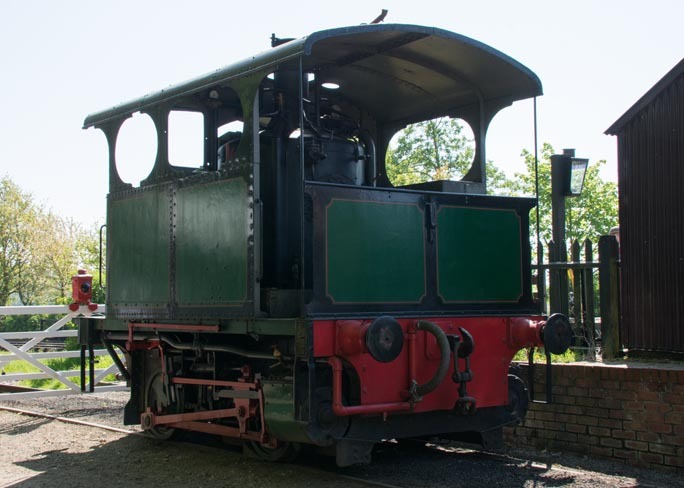 This tram was built in 1906 in Belgian.The boiler is mounted vertically. 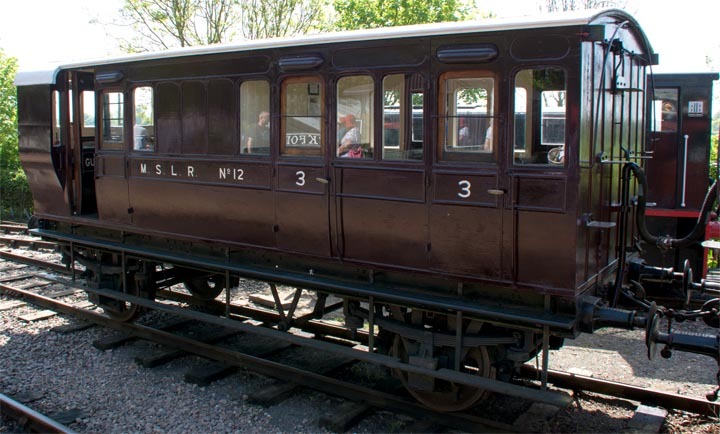 It was on Display at Brockford and Wetheringsett station on the 7th May 2018 .